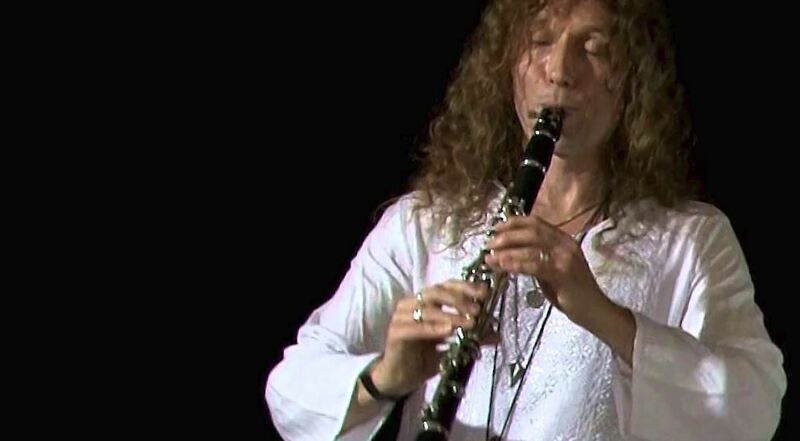 Martin Dale is one of the busiest and most popular saxophonists in the South West. He has recorded for the BBC on radio and television sound tracks. To date he has released 8CDs which have been played on both Radio 2,3 and Jazz FM and makes regular appearances at UK Jazz festivals, where he has performed with Lee Gibson, Alan Barnes, and Mark Nightingale.